Water scarcity has been highlighted as a top three potential risk by the World Economic Forum’s Global Risks Reports. Drought events are expected to become more frequent and increase in intensity in many regions due to physical climate change impacts. 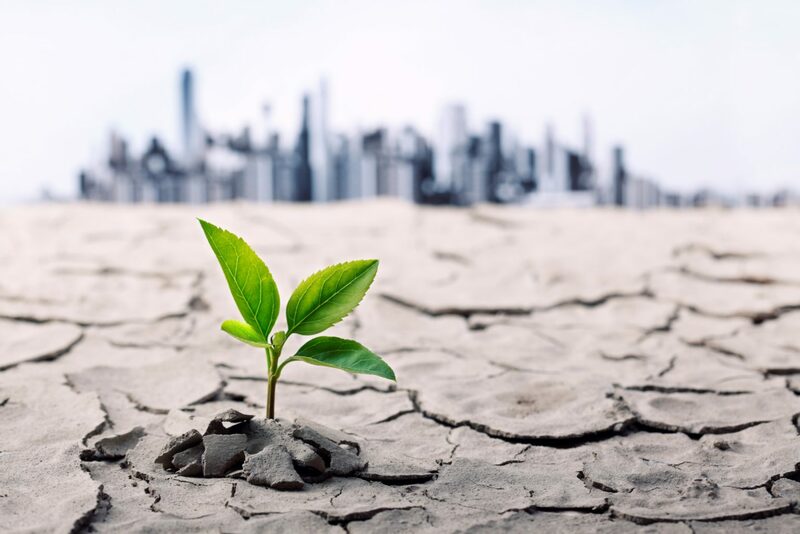 Improving the availability and quality of respective methodologies to adequately price and manage environmental and climate change-related risks is crucial to make financial decision-making more prudent, markets more efficient and economies more resilient. In a pilot project on Environmental Stress Testing, the Deutsche Gesellschaft für Internationale Zusammenarbeit (GIZ) GmbH and the Natural Capital Finance Alliance (NCFA), have developed an analytical framework and tool that allows banks to quantify and assess the potential impact of drought events on the performance of their corporate loan portfolio. The project has been funded by Germany’s Federal Ministry for Economic Cooperation and Development (BMZ). The Environmental Stress Testing Tool has been successfully tested and developed with 9 partner banks from Brazil, China, Mexico and the United States, and the tool and accompanying report, “Drought Stress Testing: Making Financial Institutions More Resilient to Environmental Risks”, will be launched at the opening panel session during an Environmental Finance conference on Wednesday 5th April; “Water: Risk, Opportunity and Sustainability 2017”. The Environmental Stress Testing session will start at 09:35 and conclude at 10:20. For more information on the project, please visit emergingmarketsdialogue.org. The NCFA was launched at the UN Conference on Sustainable Development (Rio+ 20 Earth Summit) in 2012 by UNEP FI and the UK-based non-governmental organisation, Global Canopy Programme (GCP). It is a worldwide finance led initiative to integrate natural capital considerations into financial products and services, and to work towards their inclusion in financial accounting, disclosure and reporting. Signatory financial institutions are working towards implementing the commitments in the Natural Capital Declaration through NCFA projects. These are overseen by a steering committee of signatories and supporters and supported by a secretariat formed of the UNEP FI and GCP.